expand it, we should see our newly developed web service. 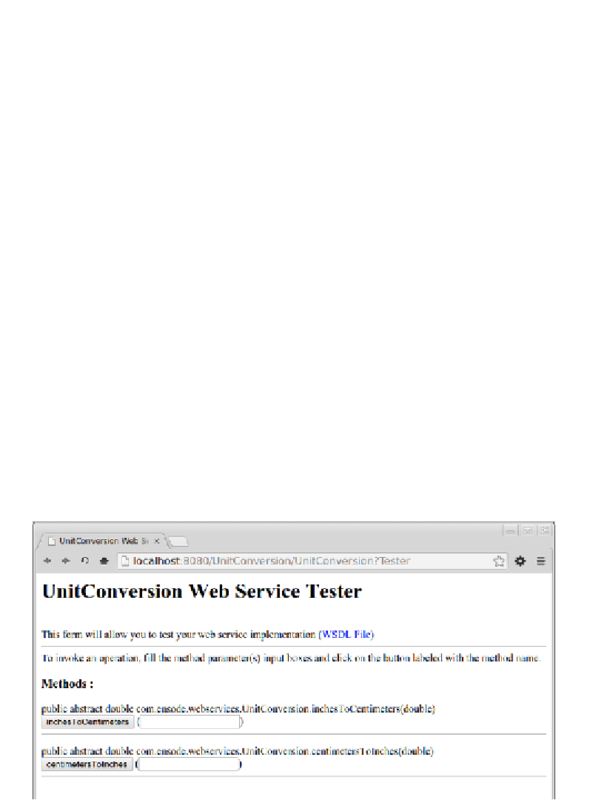 selecting Test Web Service . named jaxp.properties that contains the following line: javax.xml. 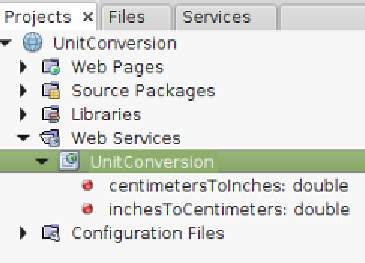 Place the file under (path to JDK): /jre/lib .